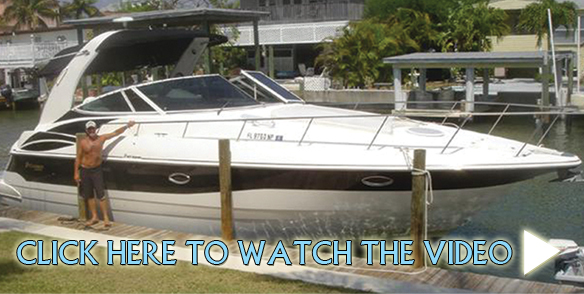 Come aboard this 40' Cruisers Yachts, for a private 1.5 to 6 hour luxurious cruise.Fort myers Boat Tour specializes in Sunsets, Dolphin tours, lunch and dinner restaurant destination cruises, and best area Island Tours to Sanibel, Captiva, Cabbage Key, Ussepa Island, Lovers Key State Park, Cape Coral and Fort Myers Beach. Sit back and relax as you watch the sunsets, dolphins, manatees, stingrays and dozens of birds and a tour of the best area islands in Southwest Florida. from the comfort or our spacious yacht. Choose from over 15 restaurant and marina destinations all suited to make your time in the sun more enjoyable. 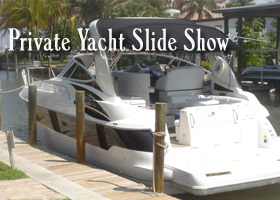 Great sundeck in front, large lounge area in rear, great lower cabin and head. Bring your coolers and cameras. 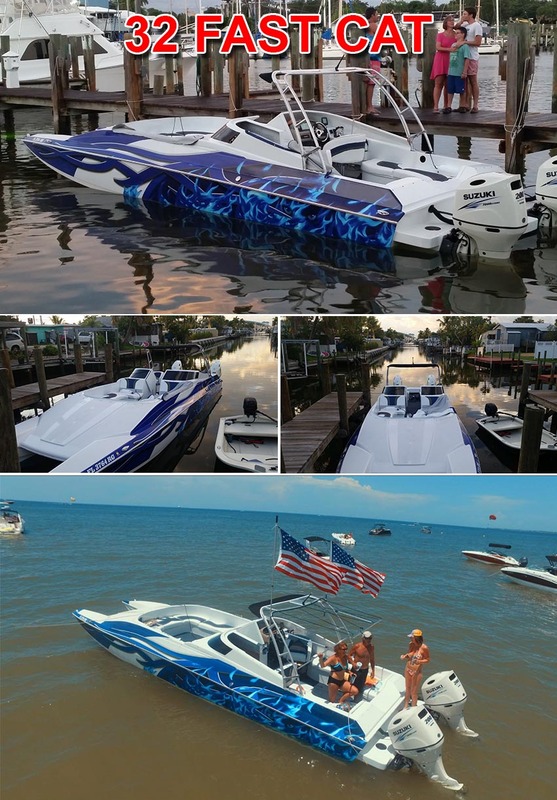 A memorable and awesome day on the water await you. 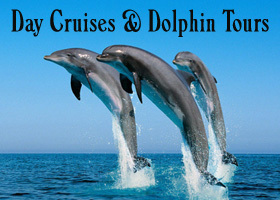 We also quote custom cruises so tell us where you would like to go. We also cater to your special occasions Proposals, wedding party's, anniversaries, bachelorette, birthday, family and friend get togethers, Please read customers testimonials of the best memorable times of their lives. 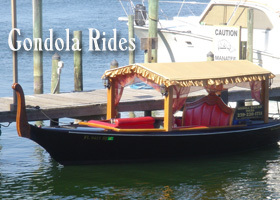 Rates: 4-6 people price rates based on 6 people - Click each Type of Cruise to get more information. 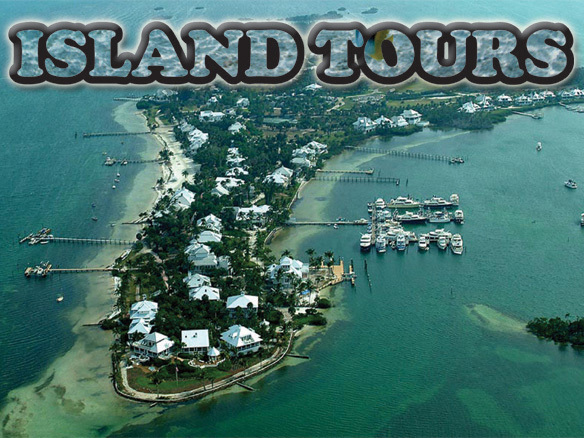 Cape Coral, Lovers Key State Park , Estero Island, 7 miles of back bay and world famous beaches and more. SUNSET You choose the day or evening on this cruise that lasts 2hrs. We depart one hour before sunset.